Supporting creative use of public spaces since 2012. 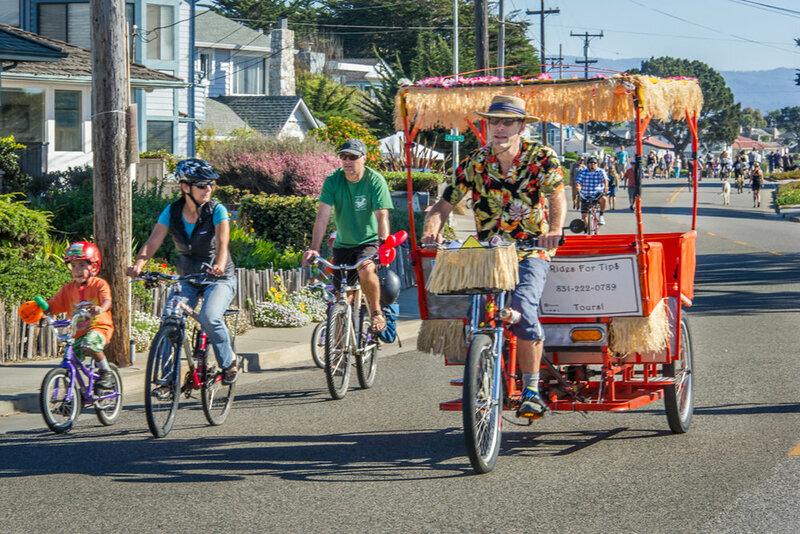 Want to participate in Open Streets Watsonville 2019? Click below to find out how to apply as a sponsor and host an outreach booth for your business, nonprofit, agency, or club! 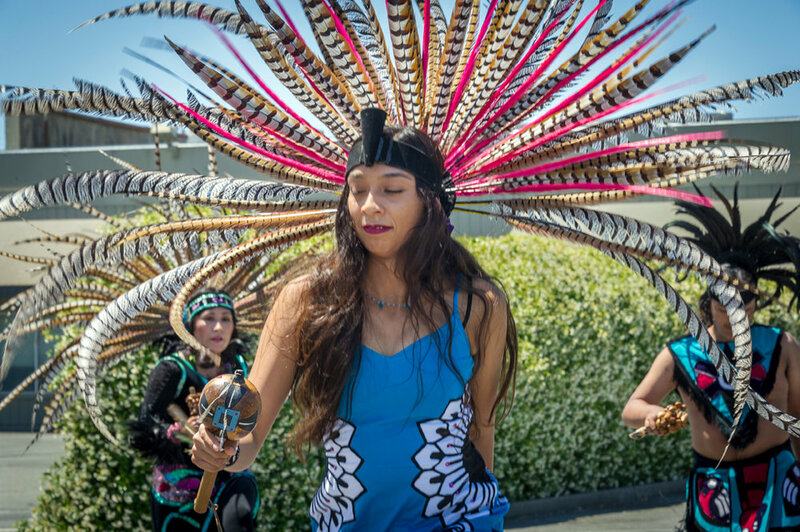 We’re now accepting applications to perform at Open Streets Watsonville 2019! 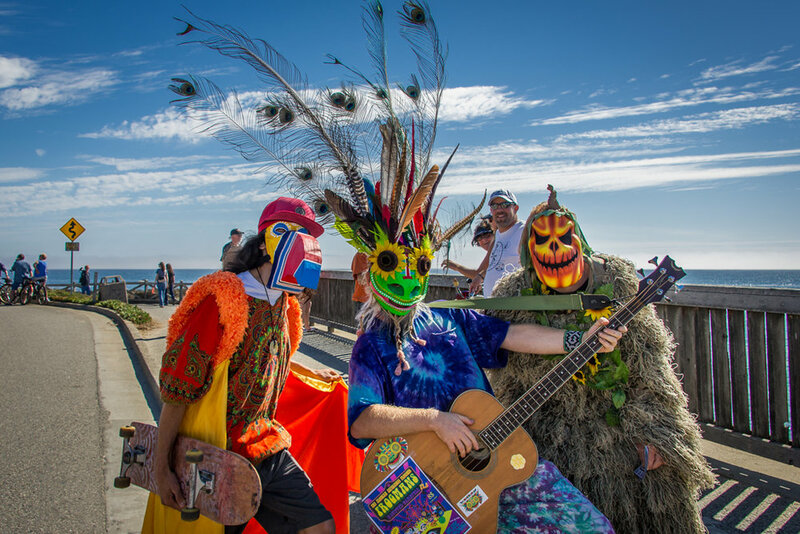 We’re looking for musicians, bands, and artists to help us activate the route and bring live performances to Open Streets. If you’d like to apply, please fill out the short form below by May 3rd. 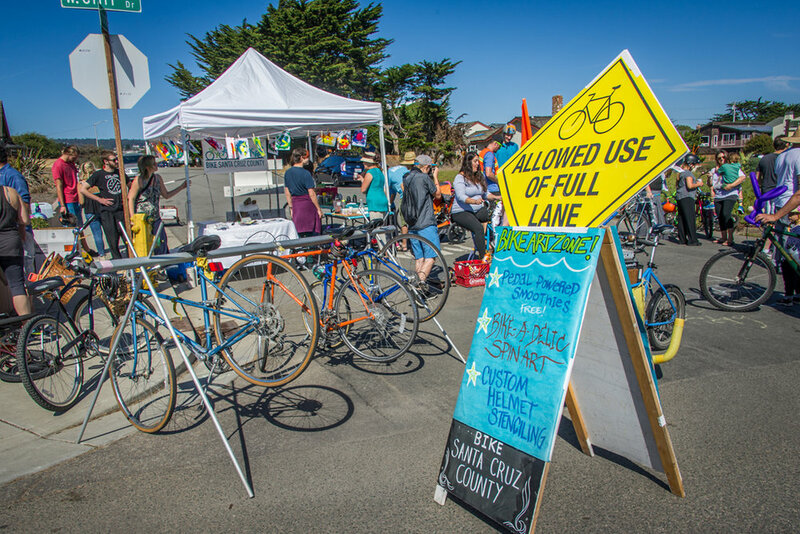 Open Streets events are powered by volunteers and we need your help to make it happen! Volunteers will receive a free event shirt, lunch, and a guaranteed good time. Click below to sign up directly, or email us if you have any questions. Note: a mandatory volunteer training will be held the week prior to the event (location and date/time TBD) but alternative arrangements can be made if you cannot attend. 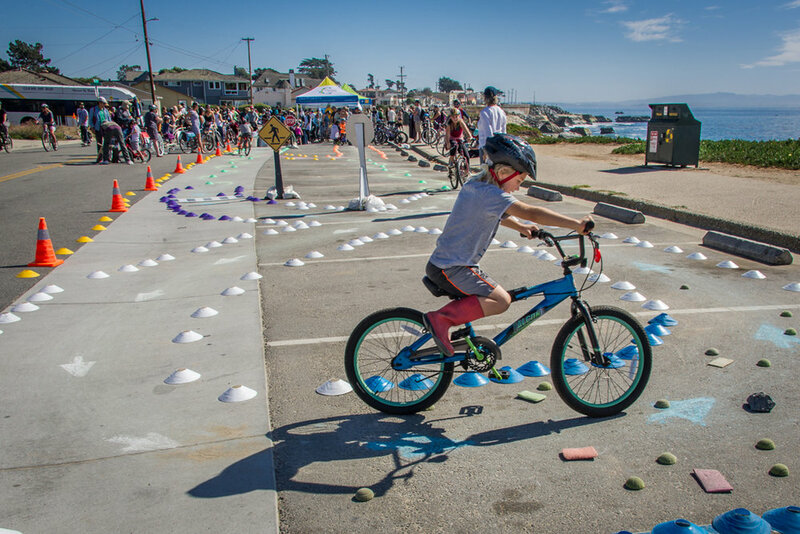 Stay up to date with the latest Open Streets Santa Cruz County announcements by signing up for email updates and adding our Facebook page. 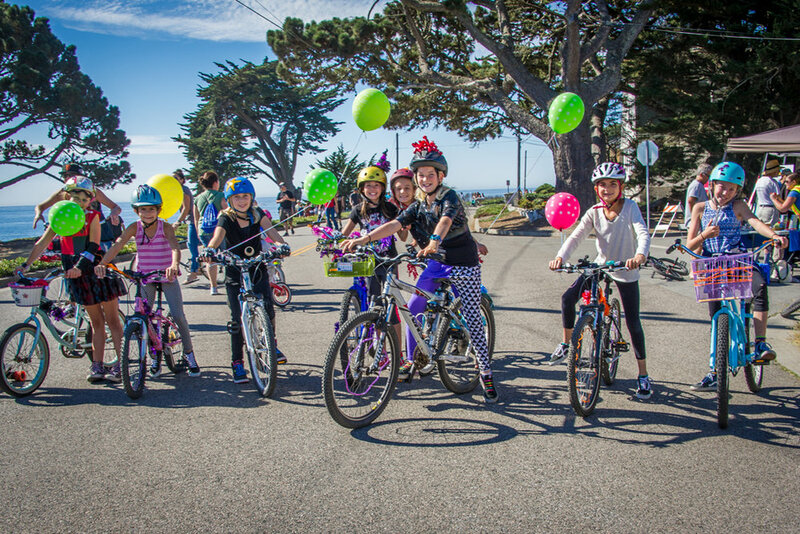 Thank you, Open Streets Santa Cruz 2018 supporters! 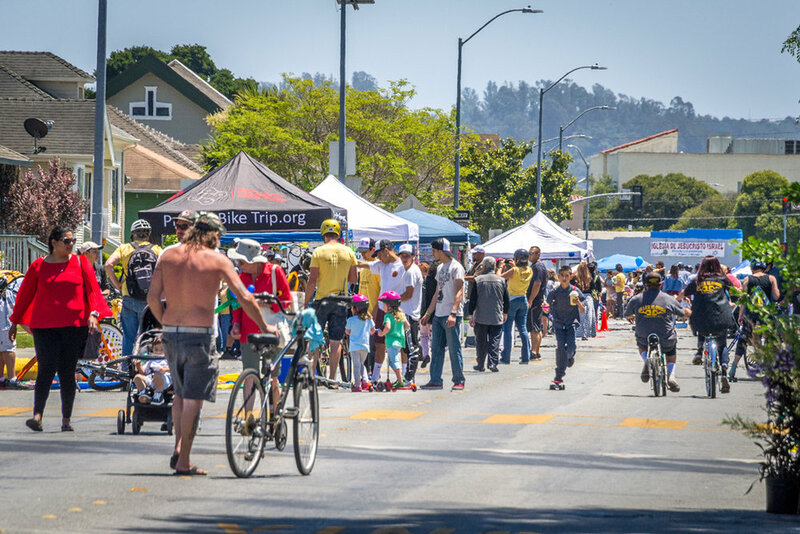 Huge thanks to all the Open Streets Santa Cruz 2018 sponsors, partners and attendees. 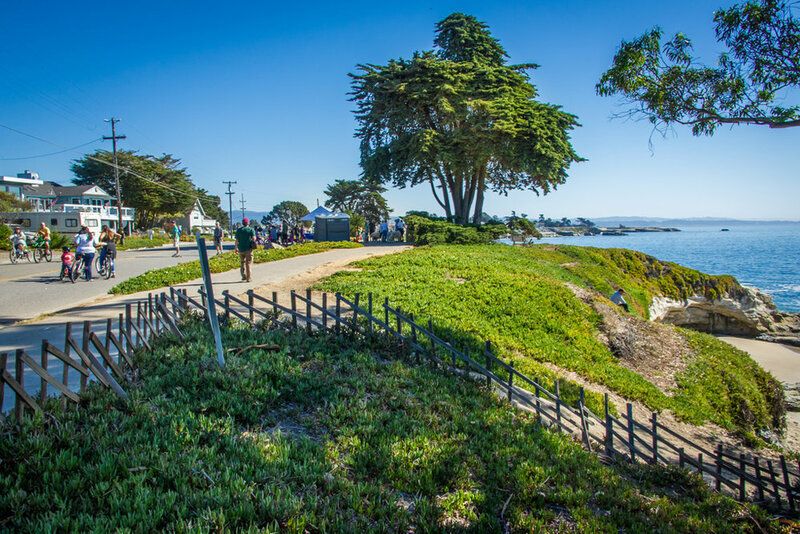 Click below to learn more about the event and see some amazing photos courtesy of Bill Bishoff!